Add Extra Atomizers (5-Pack) 0.6 ohm +$16.95 1.4 ohm +$16.50 1.4 ohm (Ceramic) +$17.50 0.8 ohm +$12.95 No Additional Atomizers ? A modern prometheus: how else to describe the innovative, versatile SMOK Nord? 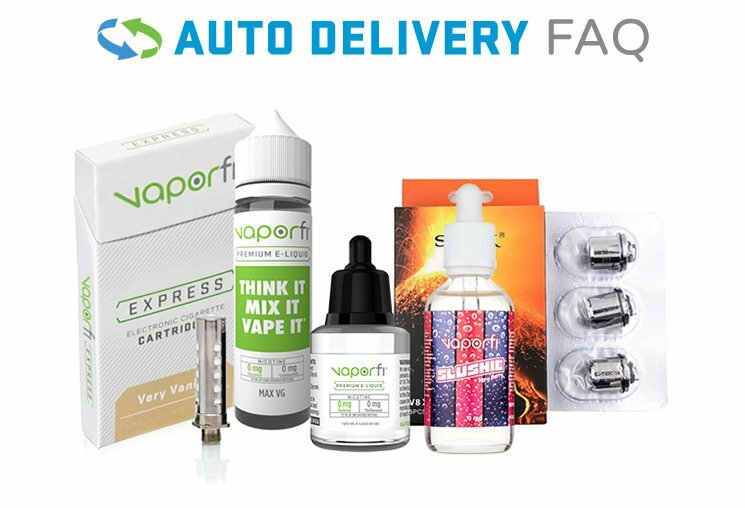 This starter kit is an essential pickup for anyone serious about pod vaping. Using an incredibly durable 1100 mAh rechargeable battery, with an ample 3 ml capacity and a smooth, ergonomic mouthpiece, the SMOK Nord will satisfy vapers of all stripes. With a selection of unique resin designs for you to choose from, as well as multiple coil options of varying resistances, you've got options for customizing your vape experience to suit your needs. Looking for big flavor, or big clouds? 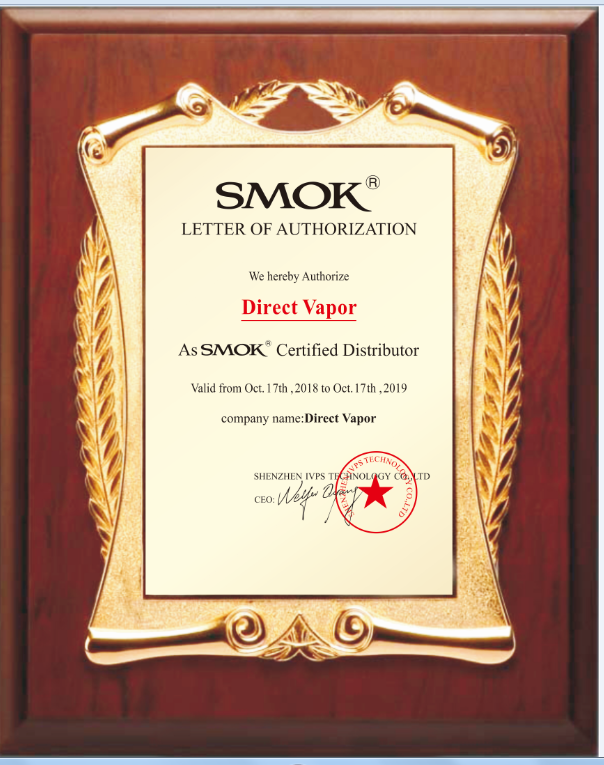 SMOK has you covered. How about a unique, button-activated firing system for increased control? the Nord's got it. Why wait? Make this powerful, ultraportable pod system your go-to for convenient vaping at home or on-the-go. Pick up the SMOK Nord Vape Pod Starter Kit today!